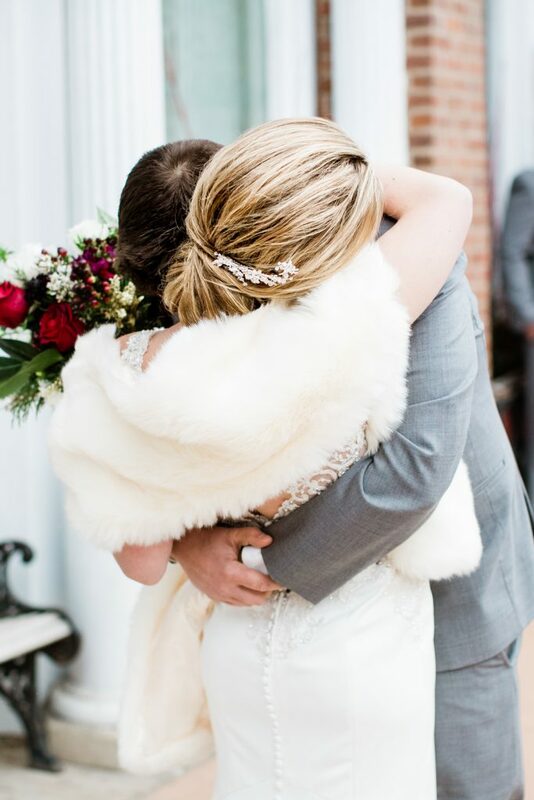 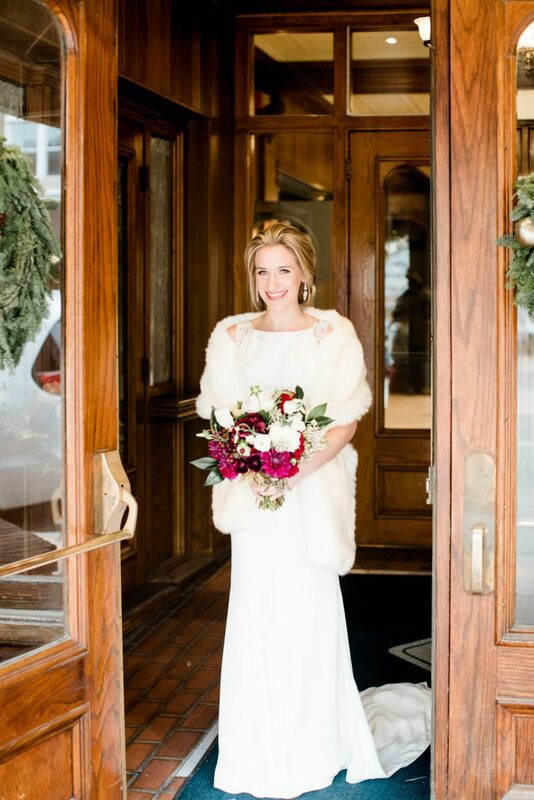 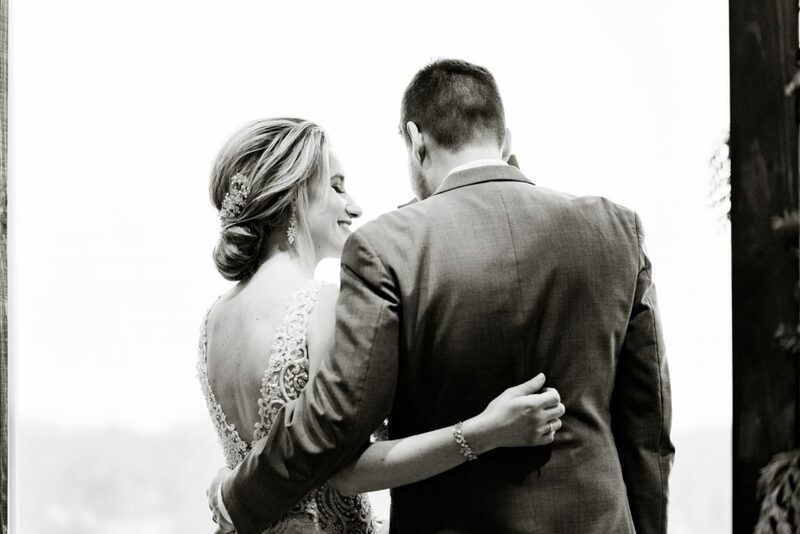 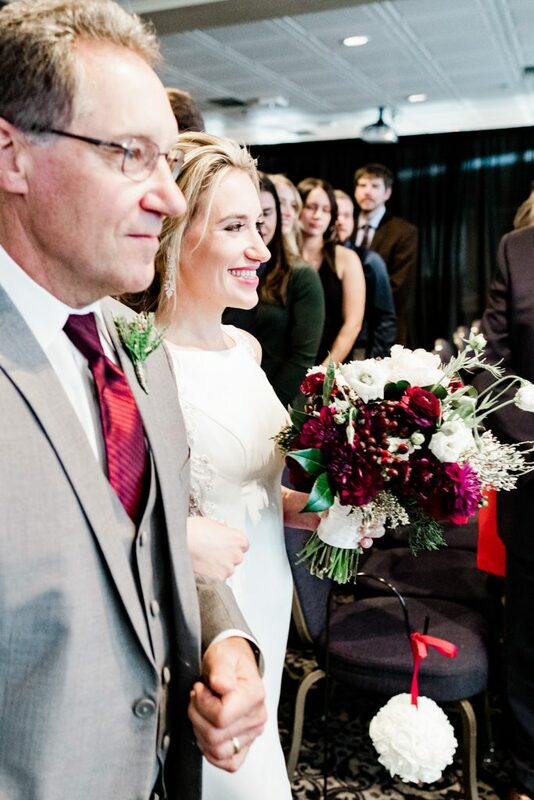 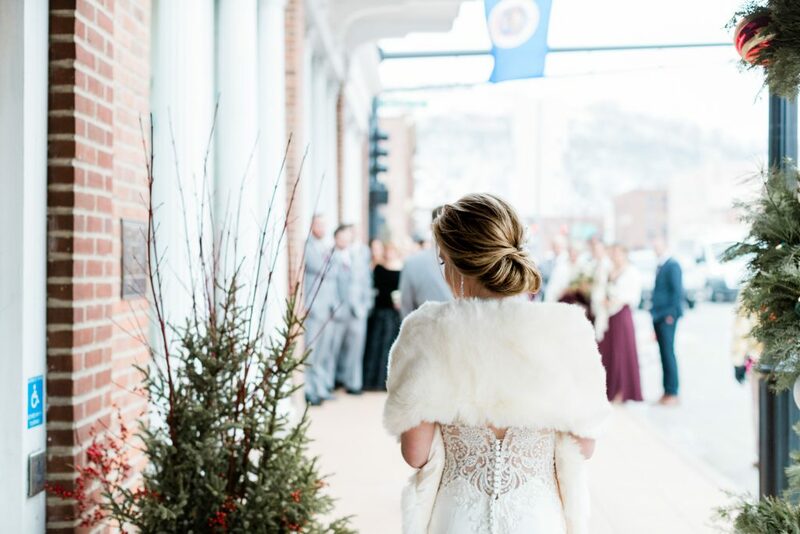 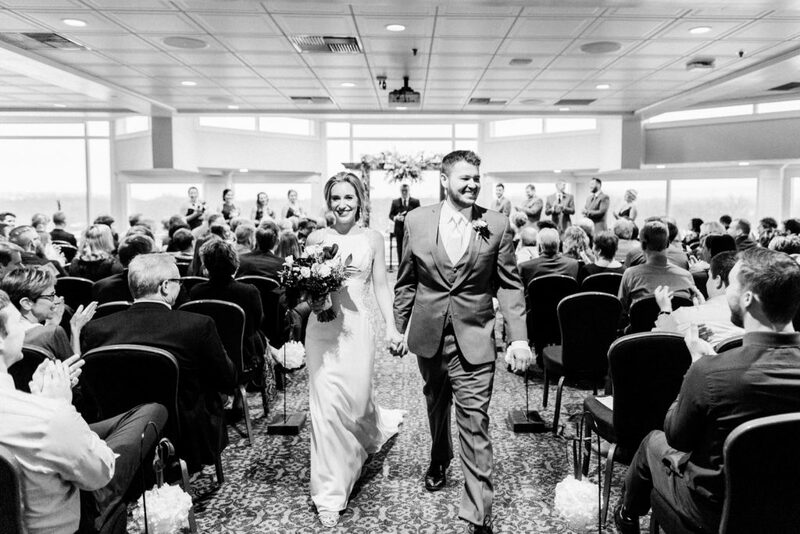 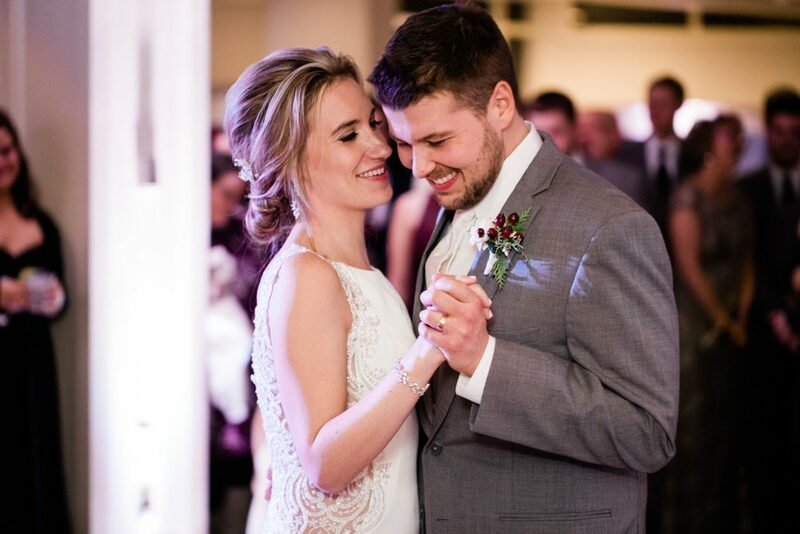 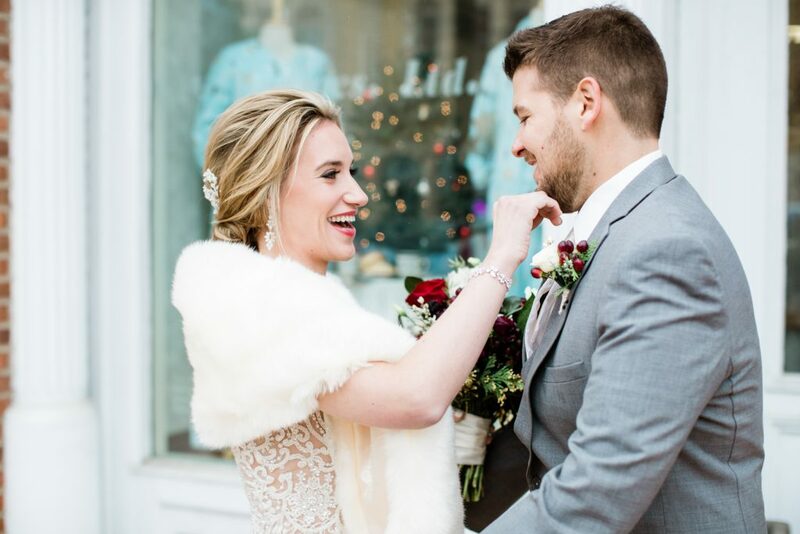 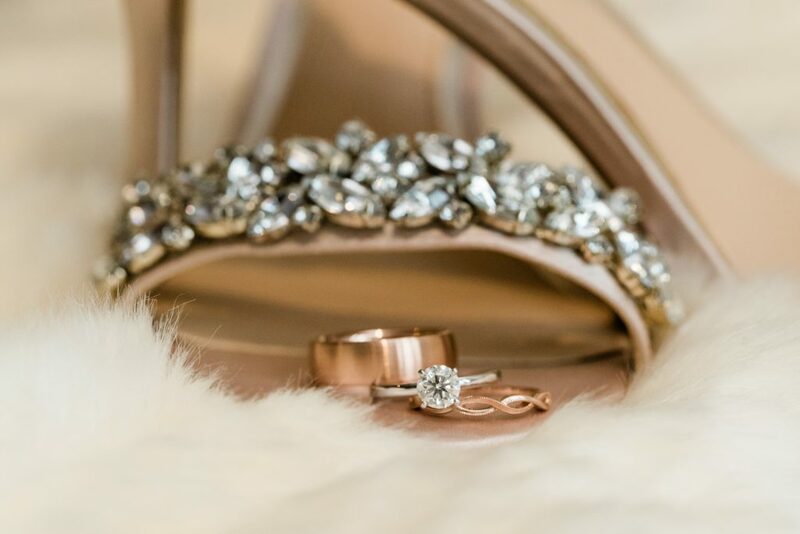 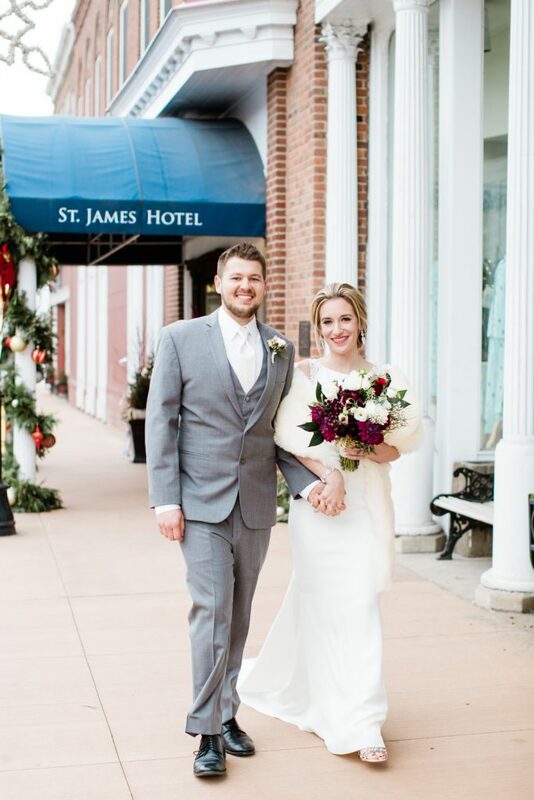 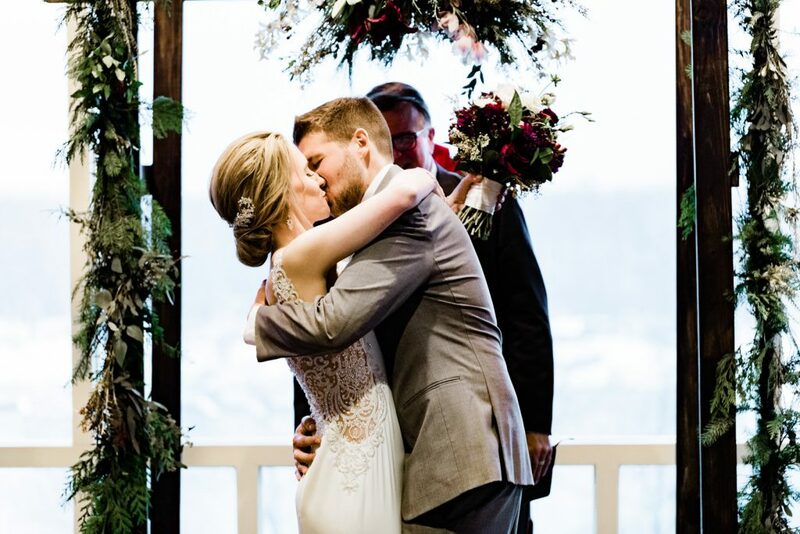 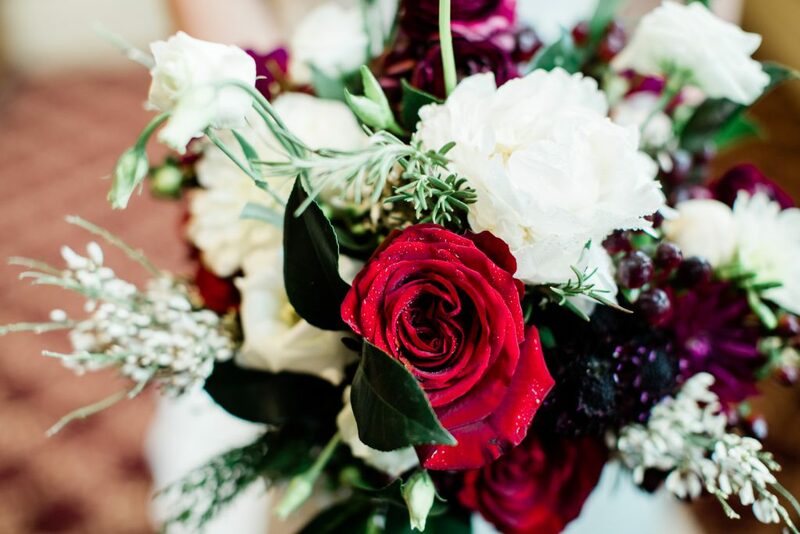 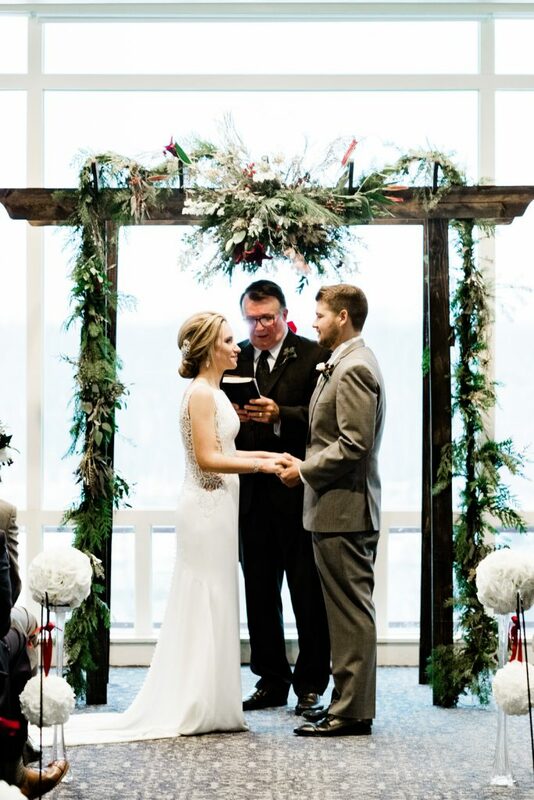 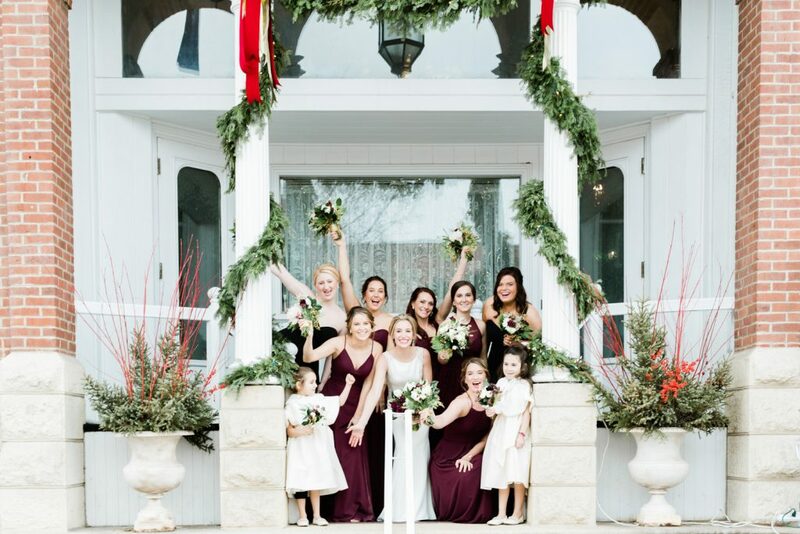 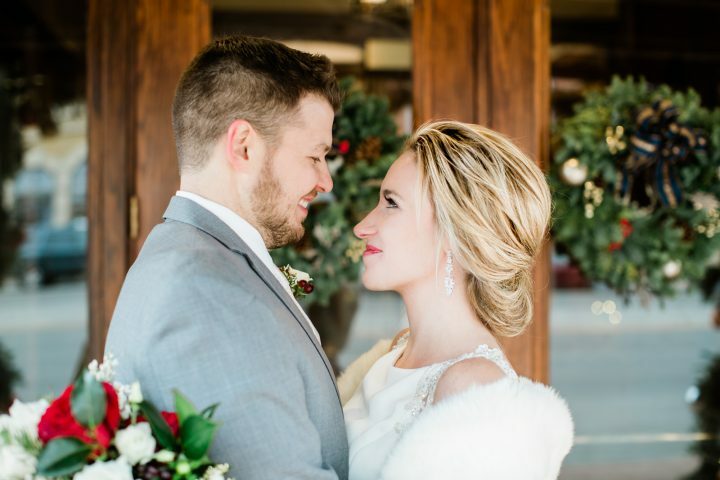 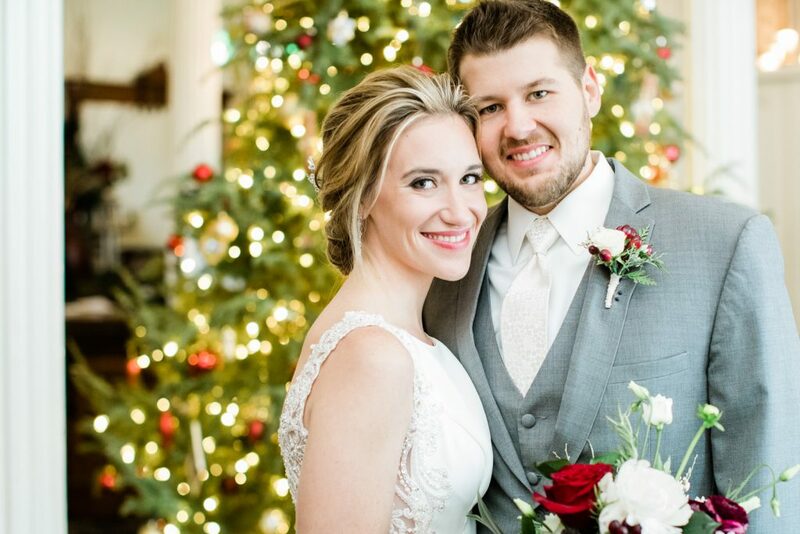 Katie and Eric’s elegant winter wedding at the St. James Hotel in Red Wing, MN was simply wonderful. 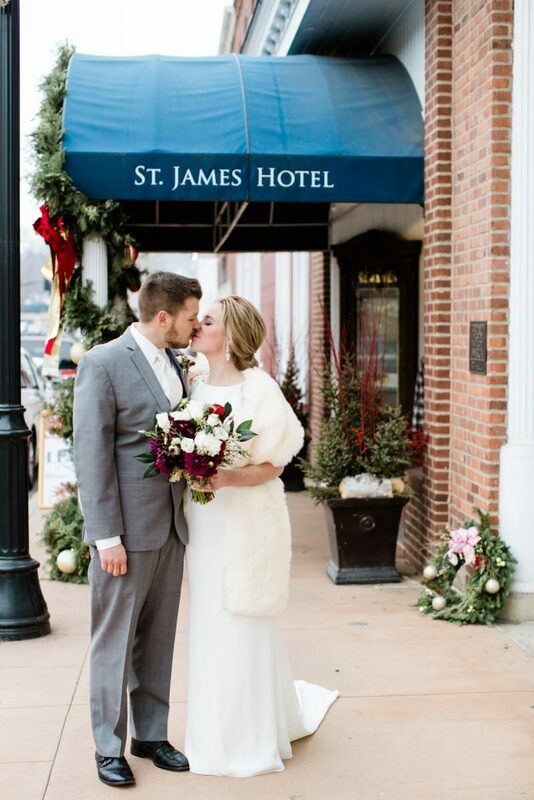 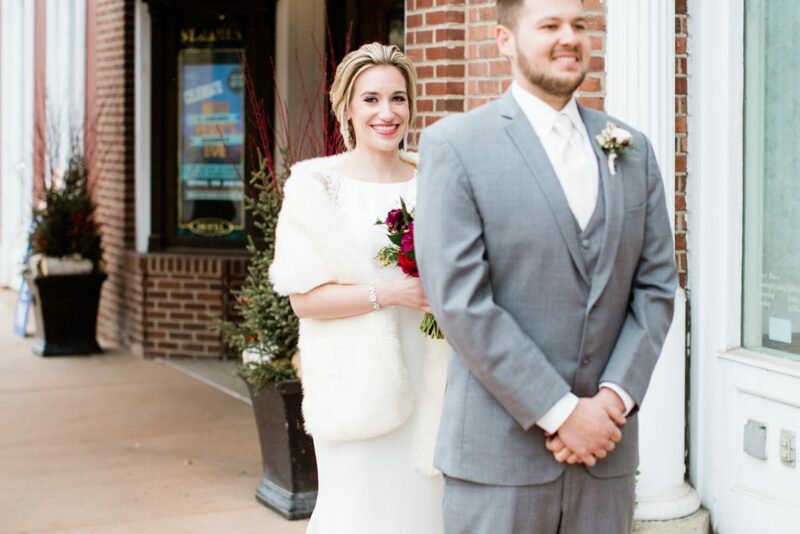 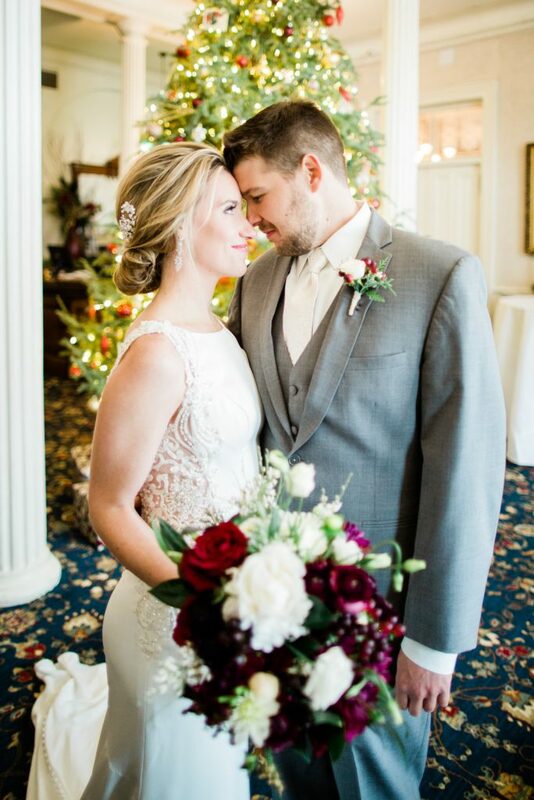 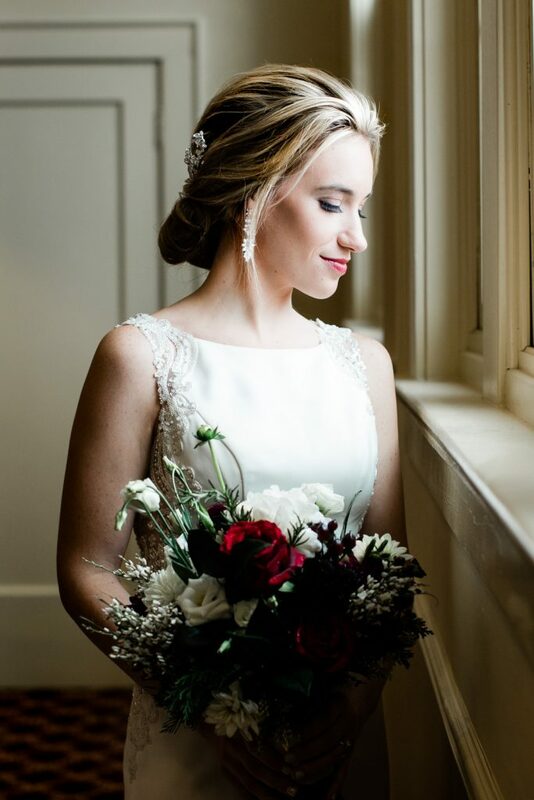 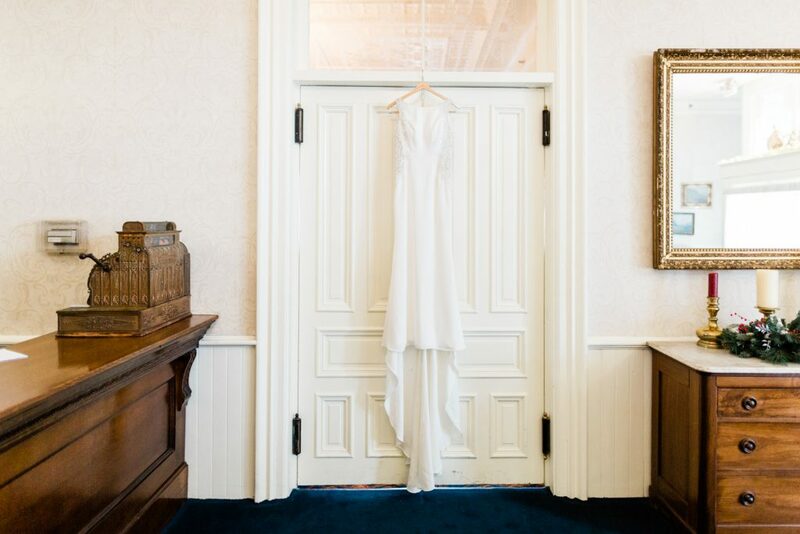 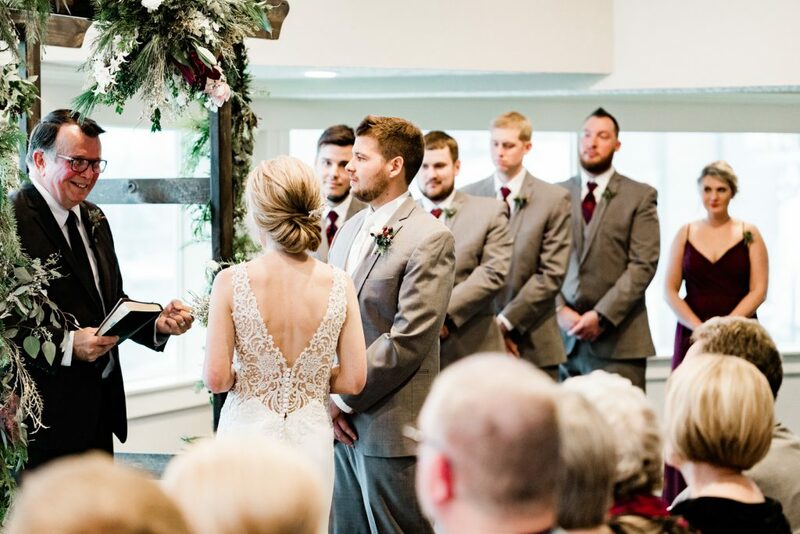 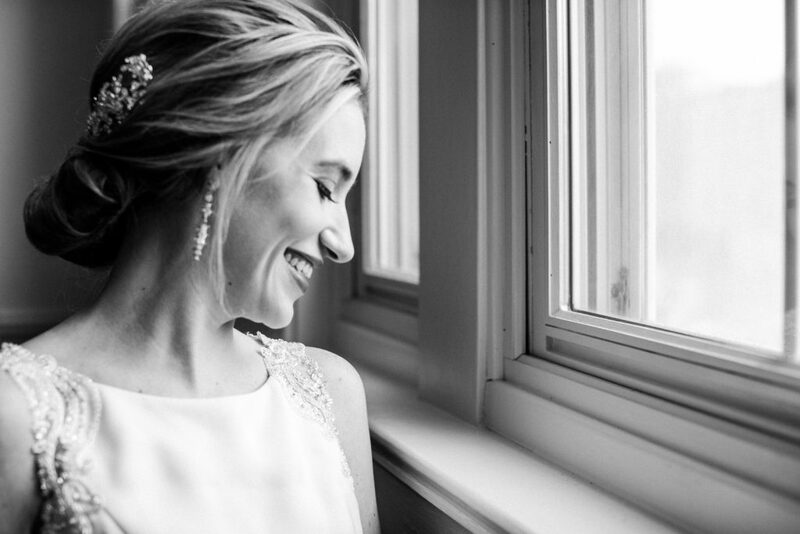 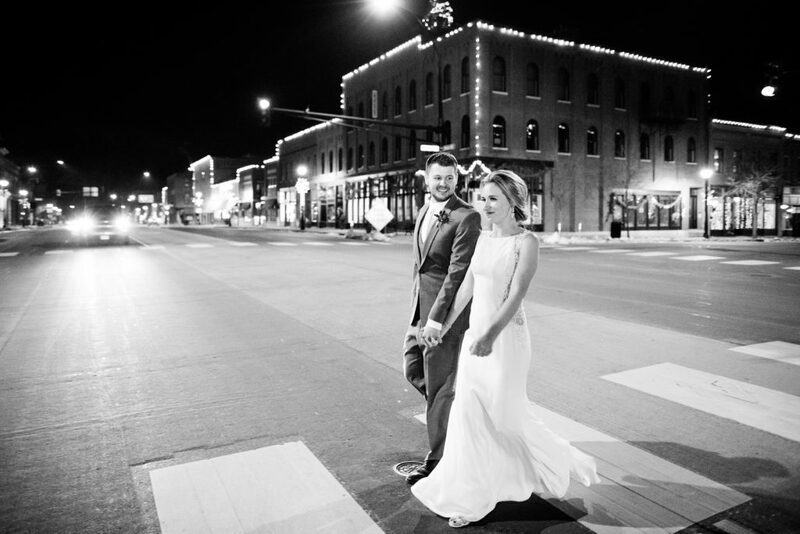 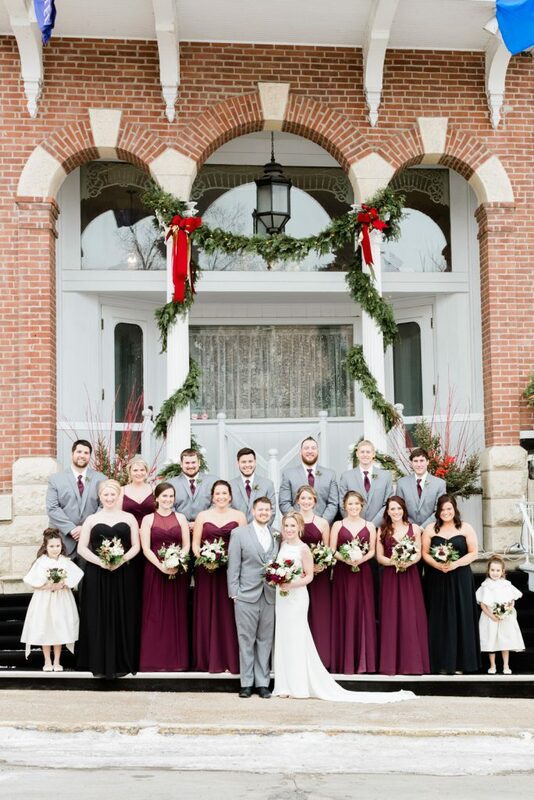 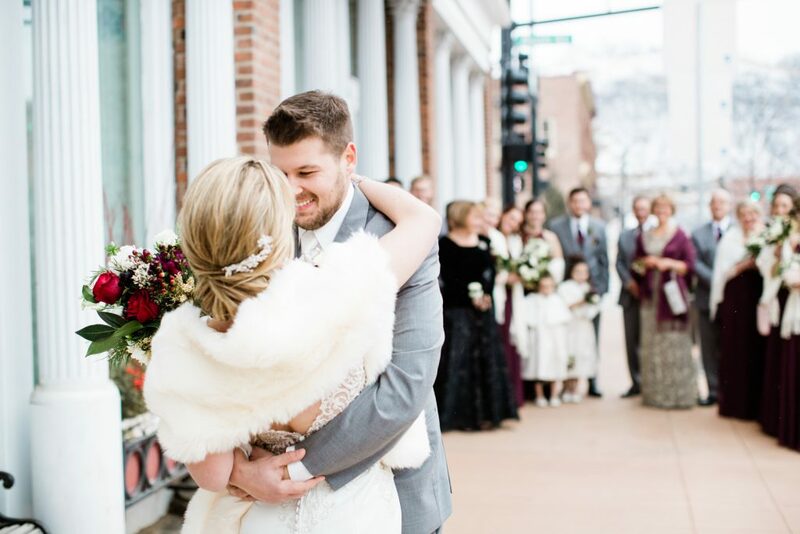 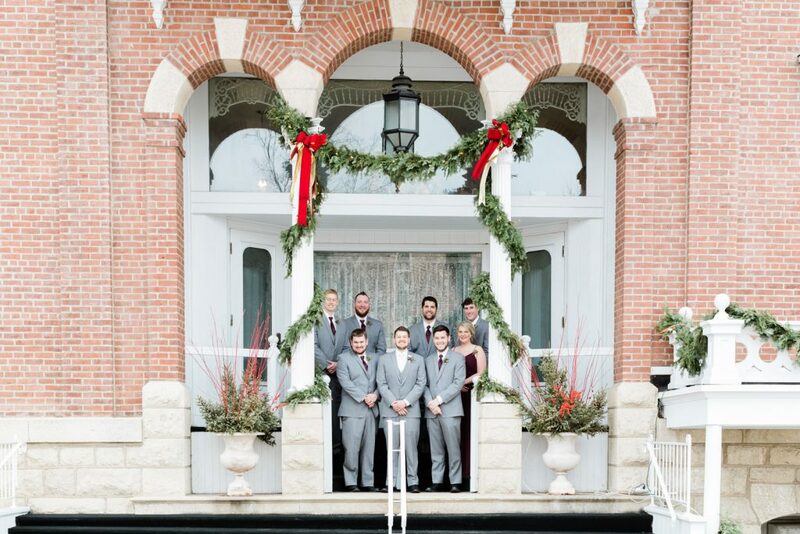 The St. James Hotel, set on Main Street, was a beautiful backdrop for this cozy wedding day. 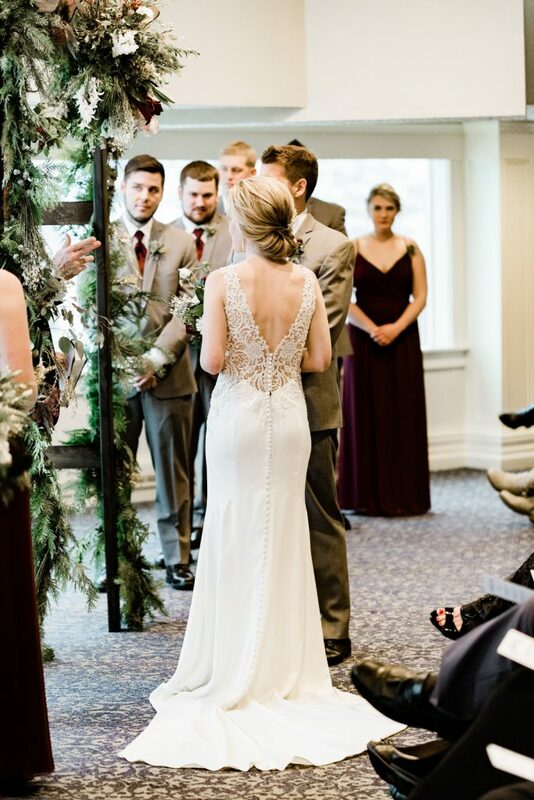 The fresh seasonal evergreen decor was everywhere and it snowed lightly in the morning. 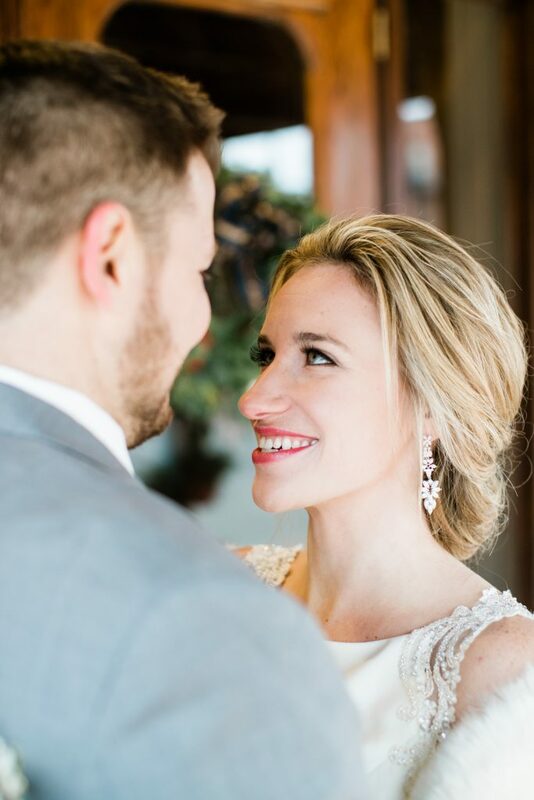 Katie and Eric got married overlooking the river and provided an amazing taco bar for their guests to enjoy for dinner. 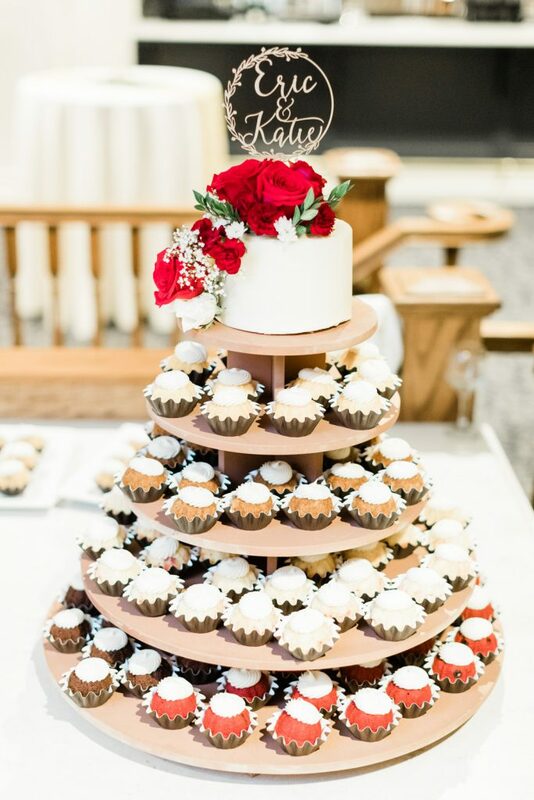 Mini-bundt cakes were a total hit for dessert too! 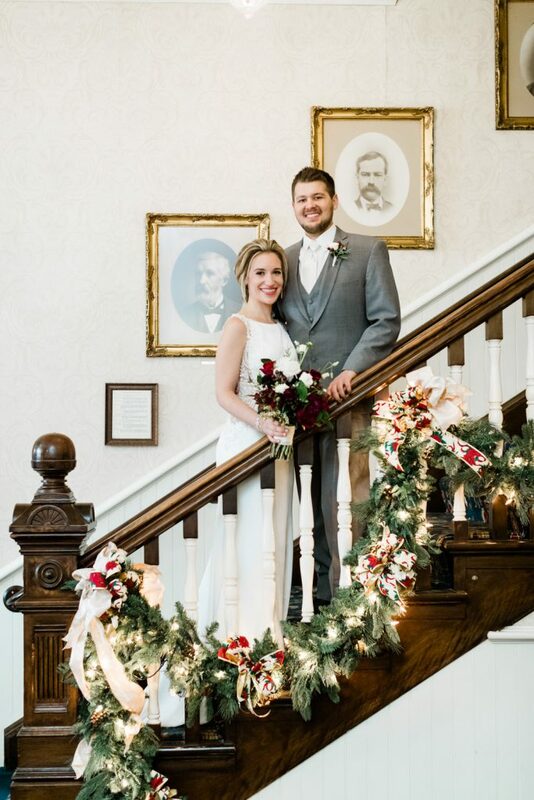 The seasonal touches and cozy vintage atmosphere was stunning. 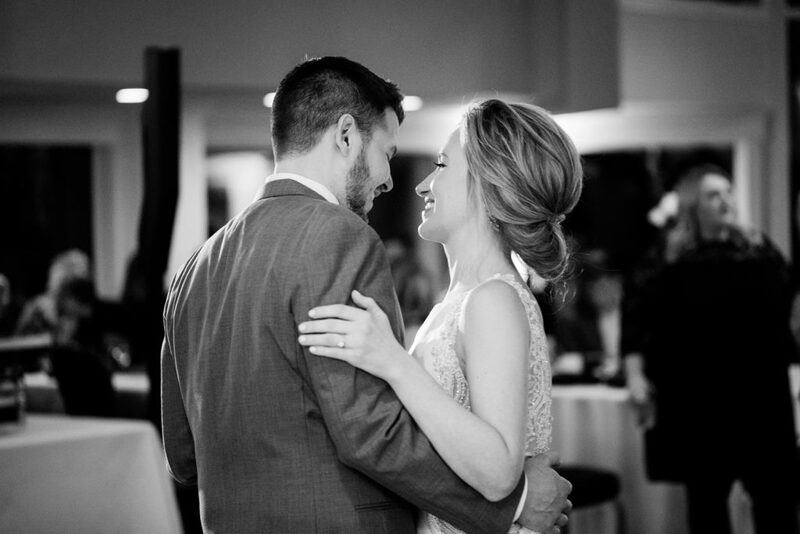 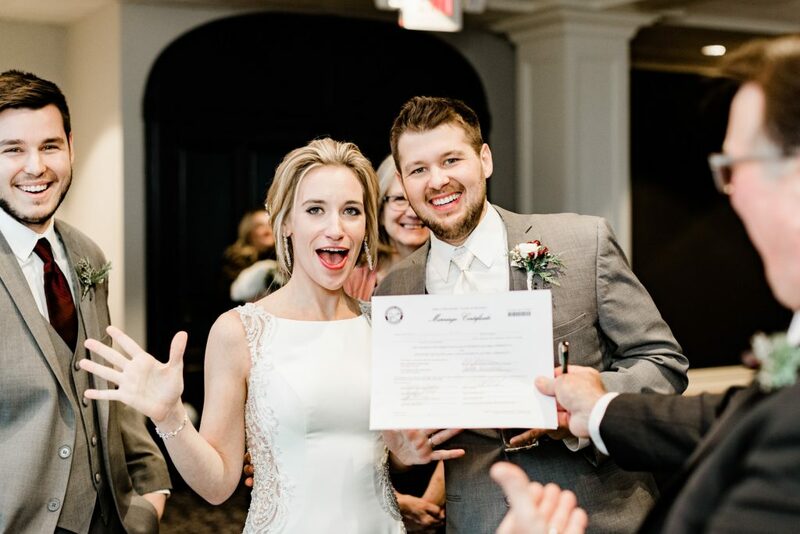 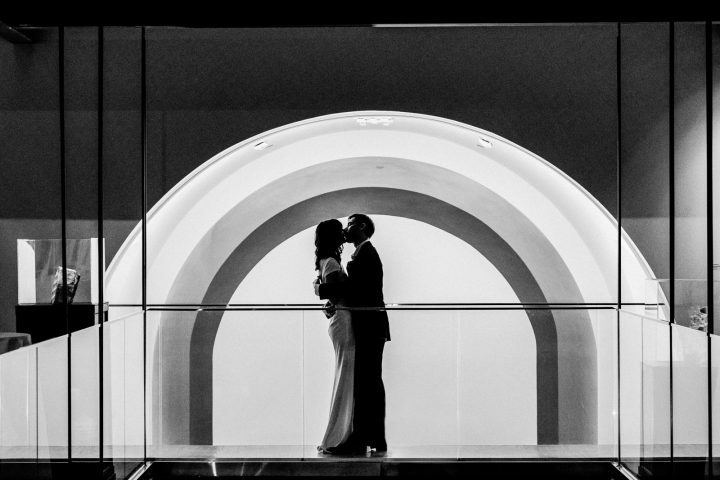 Learn more about my custom process for capturing and archiving your Wedding Day. 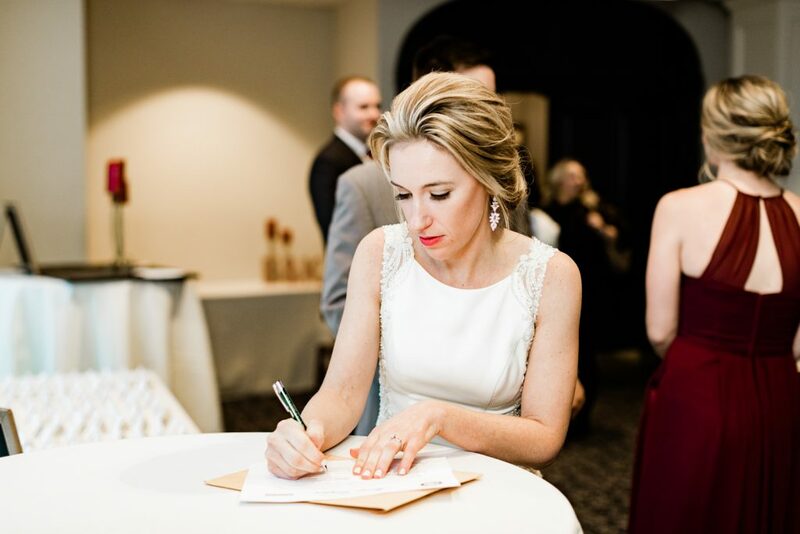 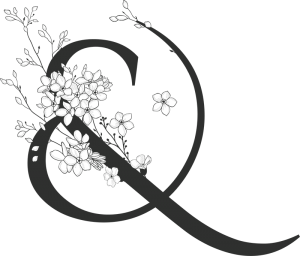 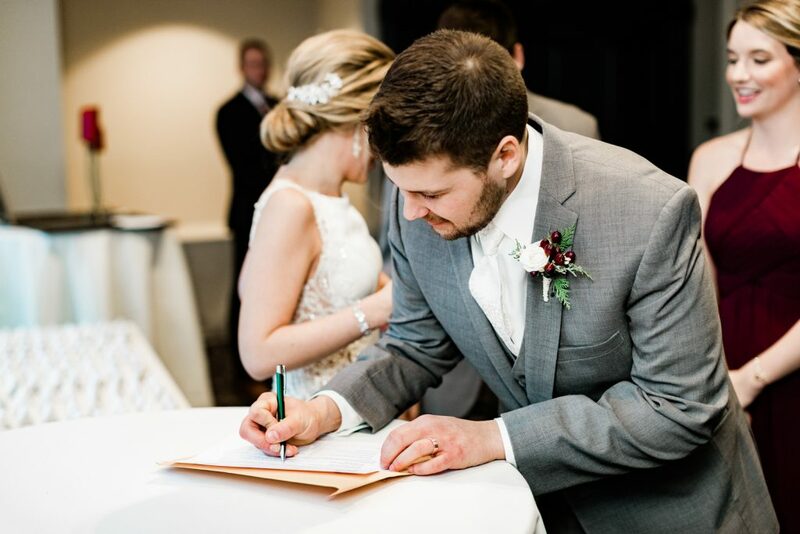 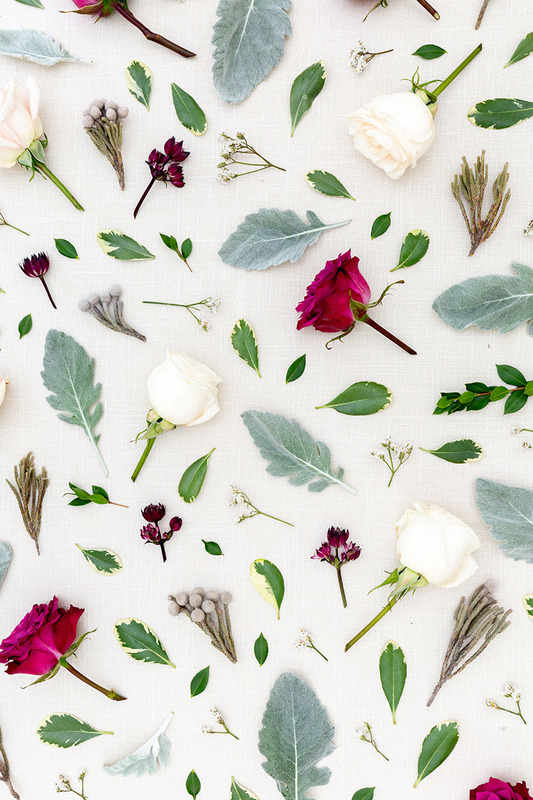 My services are all-inclusive- I work with clients throughout their Wedding Planning process. 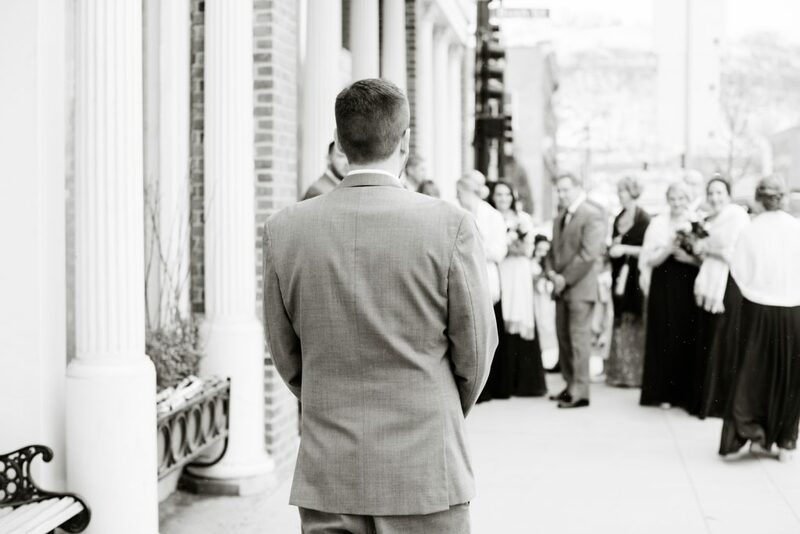 It’s a blessing and honor to capture your special moments in a way that will be cherished for generations to come. 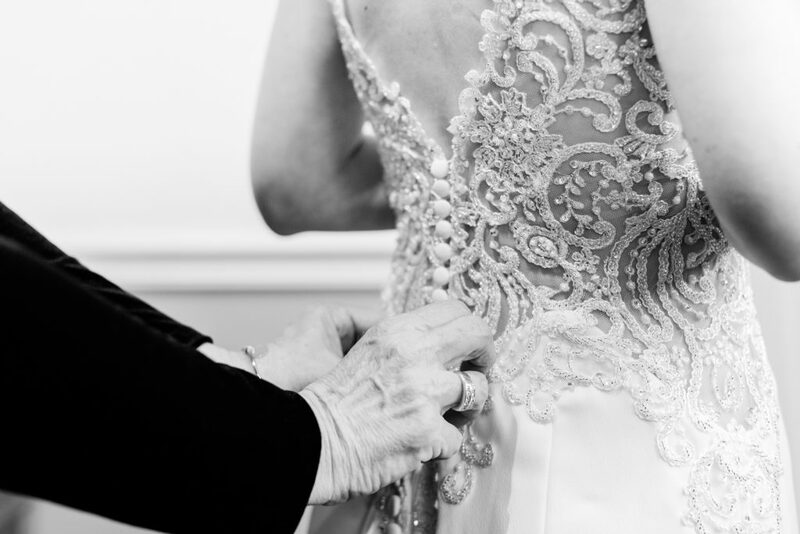 When you invest in my experience, you should know what to expect. 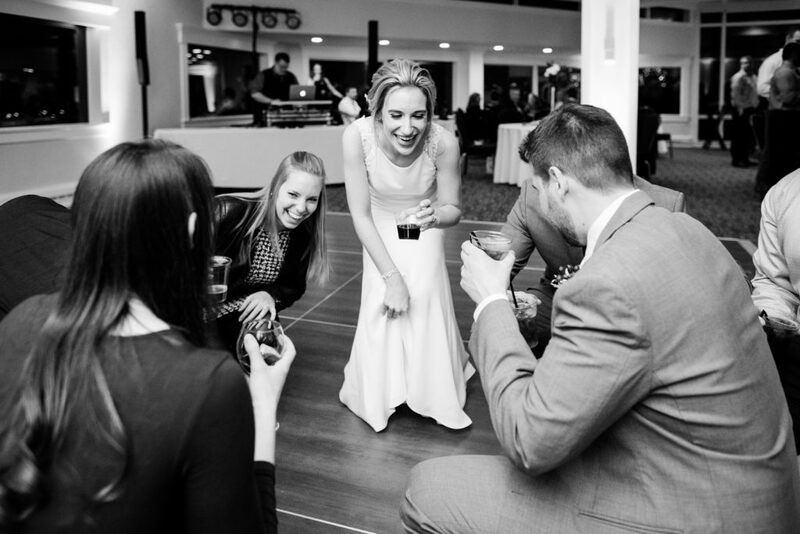 Inquire below for your full Wedding Photography guide. 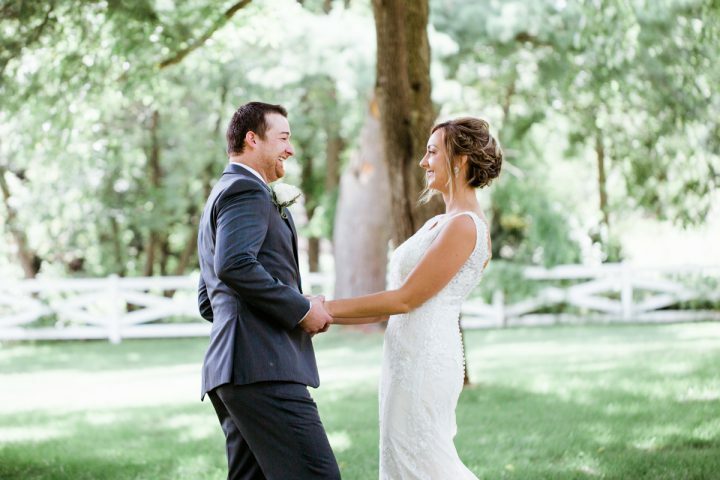 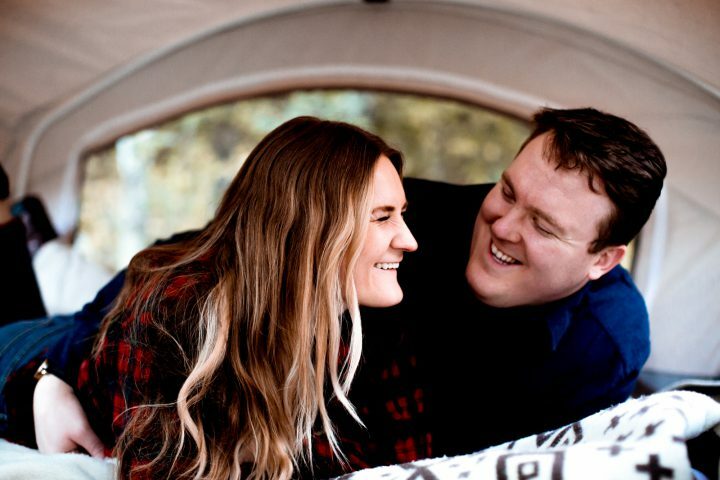 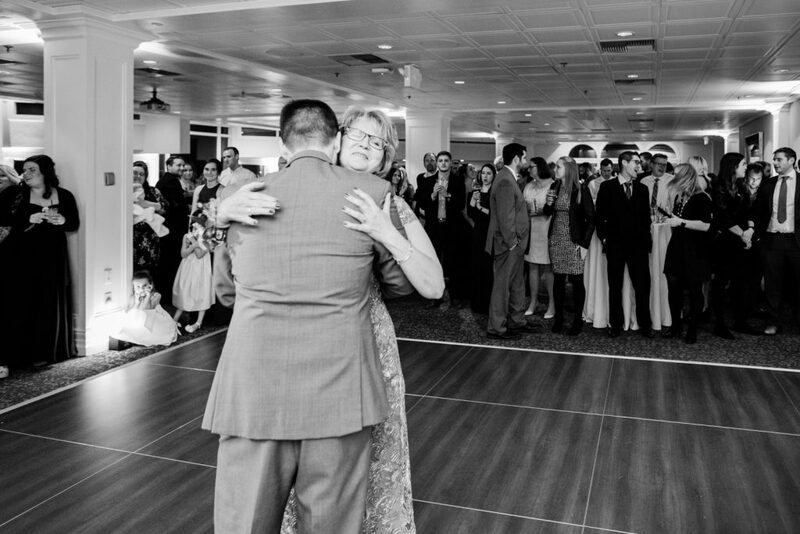 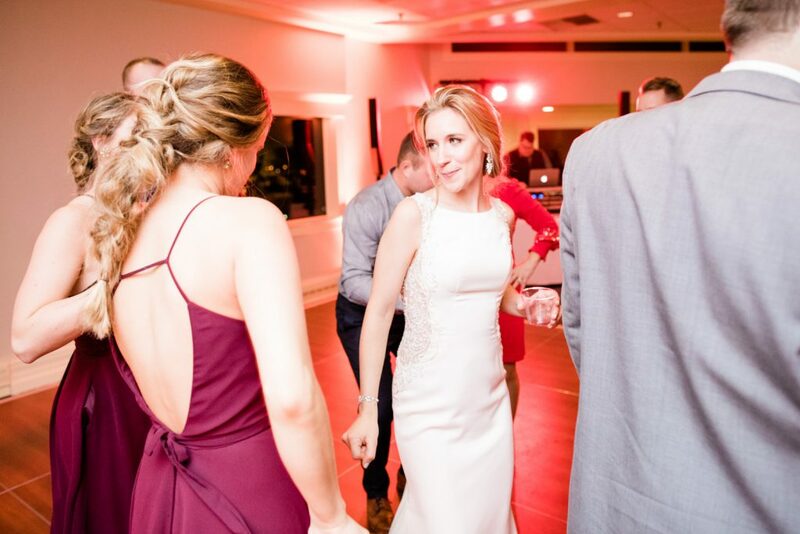 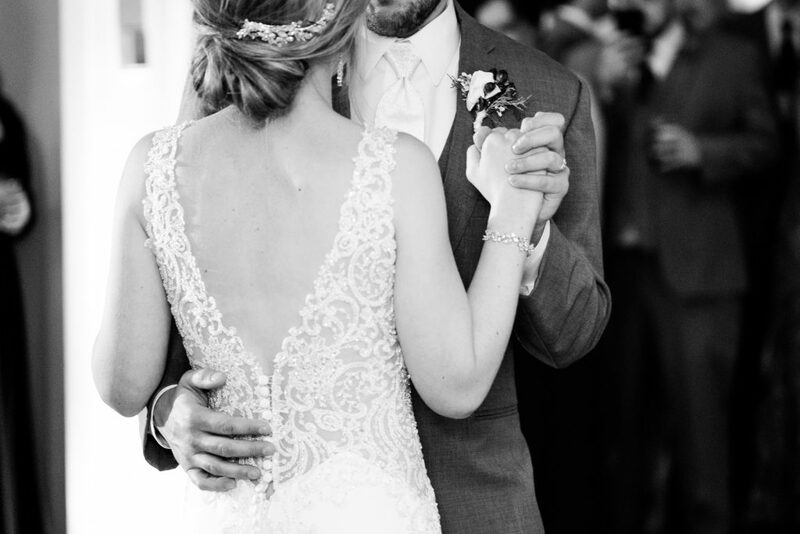 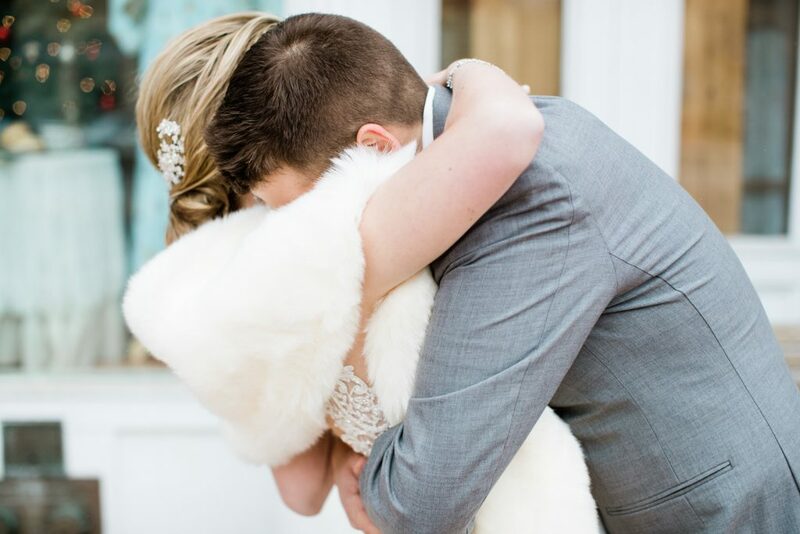 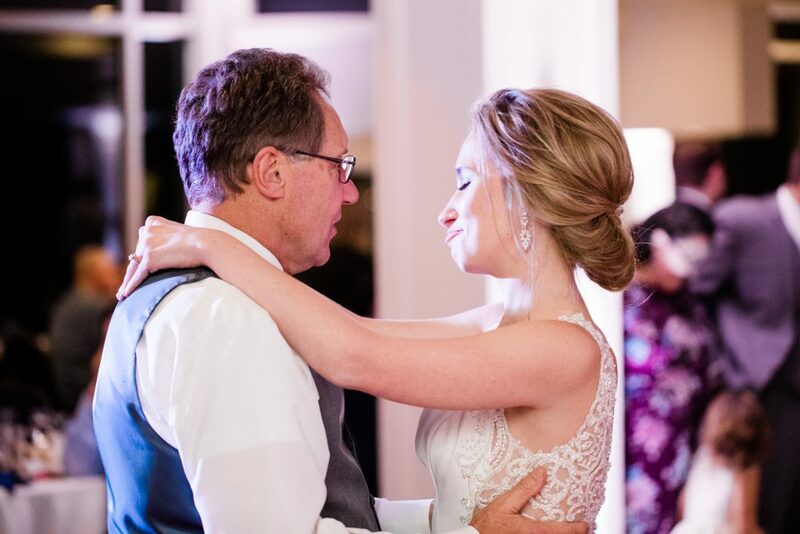 Lauren Engfer Photography specializes in capturing life's most important moments.